All KX3 owners will soon get a FREE Voice Recorder. It won’t come through the post but through the internet. The two channel recorder will become a feature that will be switched on via a coming firmware update. This recorder will have 2 channels of around 10 seconds each. Great for CQs and contests. Yet another example of how Elecraft look after their customers. 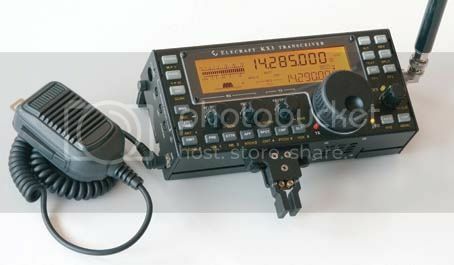 Keep checking the Elecraft web site! You are currently browsing the Waters & Stanton Blog blog archives for December, 2012.